So far Learn More Than Spanish has created 65 blog entries. What do you say when you just meet someone in the morning, afternoon or night? 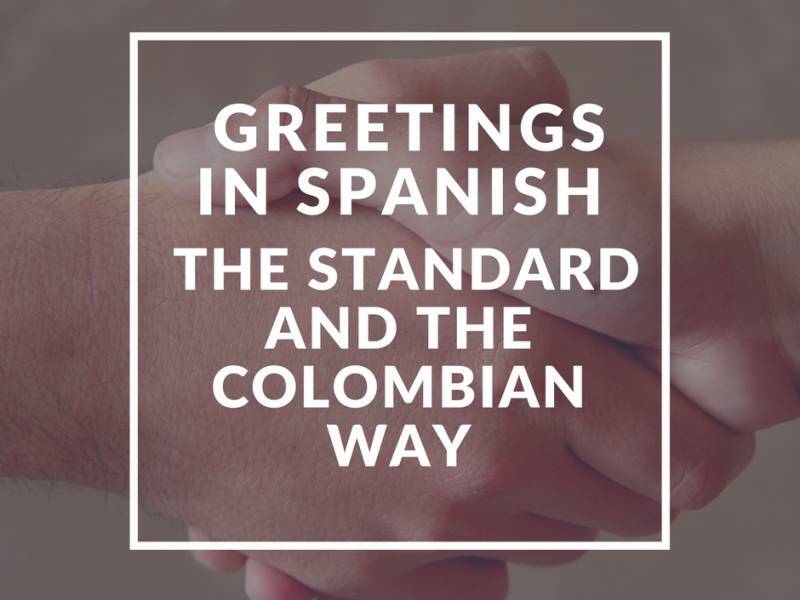 Learn the standard and the Colombian way! Imagine a city that offers you beautiful landscapes, vibrant a modern architecture, world-class museums and art galleries and a story to tell. 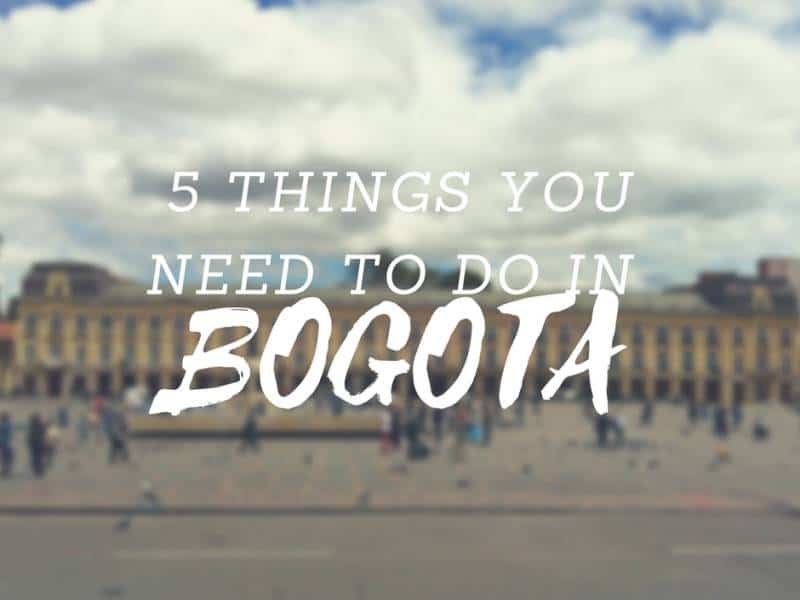 These are the things to do in Bogota that should be at the very top of your list. Go on, get out there! Learning Spanish doesn’t stop when you step outside the classroom. 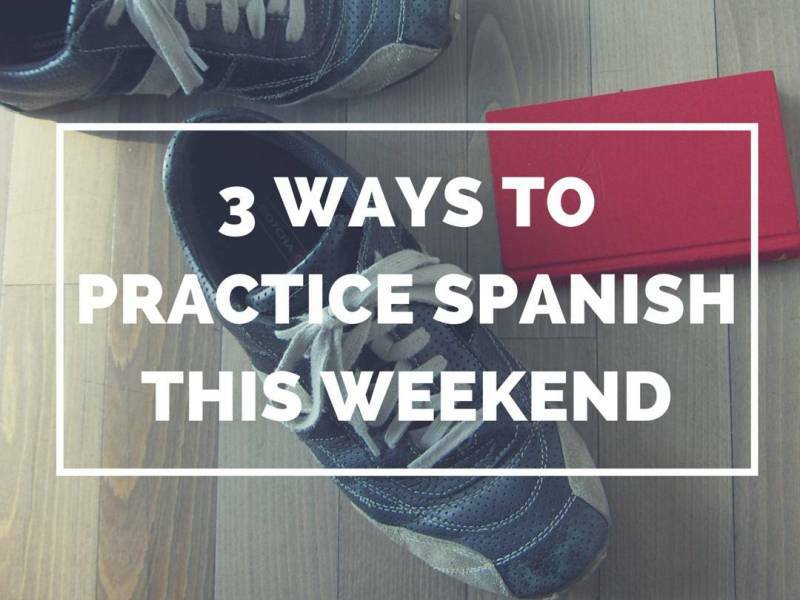 Here are our 3 top tips to help you get started practicing Spanish in your free time. Learn Spanish in Bogota | What’s on in July?